What is your MOM Salary? Read the post here: http://garliacornelia.blogspot.com/2014/01/an-olga-and-coney.html Thanks for Following!! 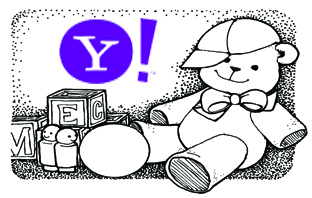 Dear Ms. YAHOO, Can I get a Nursery too?